Louise Santiago, Senior Designer based in our Dubai Studio was recently asked to speak at the 8×8 Talks held locally in Dubai. 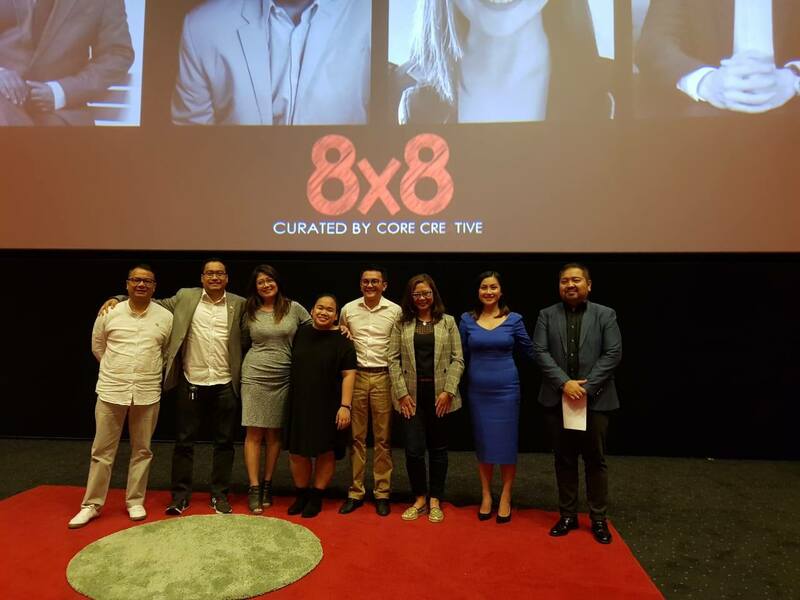 8×8 was created as part of United Architects of the Philippines Dubai Chapter’s first Townhall meeting. 8 Architects were given 8 minutes each to inspire and motivate others by discussing their creative processes, experiences and wisdom within their respective fields. Louise shared her Lighting Design journey with 300 professionals, alongside seven outstanding Architects from differing disciplines, practices and institutions.